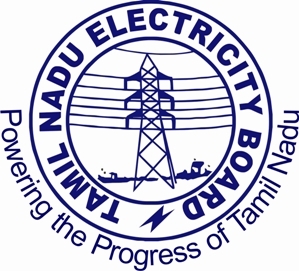 TNEB TANGEDCO Recruitment 2018 has released their recruitment recently. We have updated recent details such as criteria, Offline registration processes, payment of prescribed application fee/intimation charges, TNEB TANGEDCO pattern of examination, TNEB TANGEDCO Syllabus, TNEB TANGEDCO Question Paper, TNEB TANGEDCO Admit Date Release Date, TNEB TANGEDCO Exam Date, TNEB TANGEDCO Result Date. Check below all details. For ‘Others’ [i.e candidates not belonging to SC, SC(A), ST, MBC/DC, BCO and BCM] Candidates - Minimum Age (should have completed) 18 Years, Maximum 30 years (should not have completed).